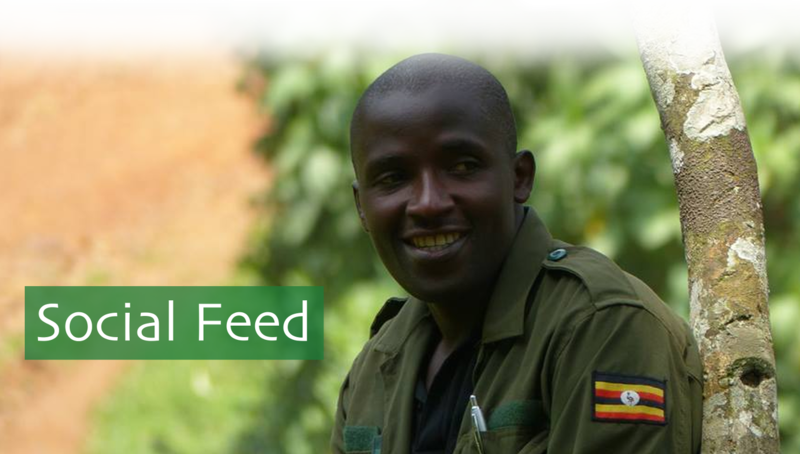 Sat 20 April 2019 - Five park rangers and their driver were reported killed in an ambush in Virunga National Park. Sadly we are sharing these headlines just after the park had reopened, less than a year since its closure following the kidnapping of two British tourists and the killing of their ranger guide in May 2018. Our condolences to the families of these brave rangers who continue to give their lives to protect the forests and endangered wildlife in DRC. Gorillas imitate carer's behaviour in selfie photo, amazing!